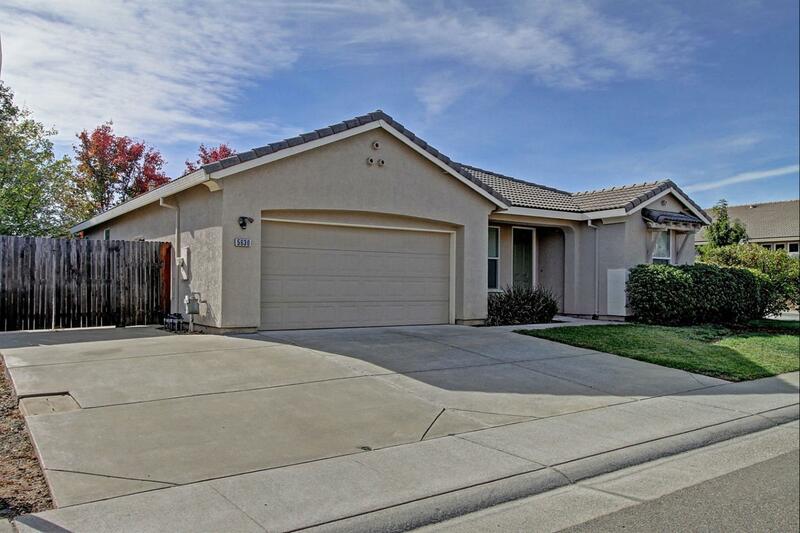 Super clean single story boasts newer paint, carpet and an oversize backyard. Fabulous floor plan puts the kitchen at the center with eat-up bar overlooking spacious family room with built-in cabinets and fireplace. Remote master suite with walk-in closet and bathroom featuring a soaking tub. Living room, 2 additional bedrooms and bath complete the home. The backyard features a covered patio and two large side yards.